Would you like to improve your writing craft today? By, say, 10%? This doesn’t apply to everyone of course, but after editing essays and books and posts for the Brevity blog, for experienced writers and new writers and everyone in between, I’ve noticed a lot of repetition. Not from book to book, although I see that. Not even from paragraph to paragraph, although I see that too. He looked like an old man with his grey hair and gnarled hands. He ran a gnarled hand through his grey hair. He picked at the tablecloth with a gnarled hand. Although the only thing I spelled correctly was his name, when I sent him the text I thought it was very clear. As writers, we worry we’re not good enough to get our point across in fewer words. That our audience won’t “get it.” As memoirists, this hits even closer to home—what if someone reads my book and they don’t understand me? What if I don’t sound logical, or reasonable? What if I don’t make sense? But spelling everything out distances the reader. Instead of offering the whole picture, spread out the pieces. Putting together clues to understand behavior, noticing dialogue and actions that seemingly contradict each other, guessing a character’s thoughts from their gestures—all these moments of detective work engage the reader more fully in the story. Don’t lay the evidence out neatly with an explanation—let them meet you on the page to investigate the scene of the crime. I looked at James as he stomped over. I knew his balled-up fists meant trouble, and I felt terrified. I heard him shout my name. Removing the filtering lets the reader imagine themselves in the narrator’s shoes. It’s subtle, but it puts the reader a tiny bit more in the emotion of the scene. It lets them feel for us, instead of telling them what we felt. It’s not our job to make everything make sense. Our job is to lay out enticing clues and let the reader solve the puzzle with us. To immerse them in our world–but learning, feeling, and making their own sense. Allison K Williams is Brevity’s Social Media Editor. Sign up for her bimonthly travel and writing newsletter here. I am in a read and critique group. I have shared this blog with the group. It should be mandatory reading. This piece is required reading. I love when a writer makes me, the reader, feel smart by implying she knows I can connect the dots. Ooo, that’s a great way to think of it, too. If Marie-Laure could see, the author wouldn’t have pointed out that she sees the cabinet door he is fixing, he would have just said “he’s fixing a cabinet door.” And so, he doesn’t use extra words to point out Marie-Laure hears the squeaky cabinet door, either. Marie-Laure doesn’t have to be able to see her Papa to know he is anxious, and neither do we. Love this example – thank you! Brilliant. Thank you for reminding us to respect our readers to make their own sense. Many thanks for sharing these fantastic tips! This essay was just what I needed today as I start editing my memoir. Great tips, sharing with my current group. Thanks! Brilliant and actionable post. Thank you! Love a good lesson with examples. Thanks for the motivation I needed. Whilst knee deep, editing. Thanks for all the tips. I’ll remember them when I edit–and make time for that endeavor. My favorite you taught me is ” While driving the car.” I learned so much from that one example. You are the best! ❤ I wish I remember who I learned it from! Thanks for the tips and examples. Showing examples helps me a lot! Whether working on my novel, my memoir, or any number of essays or micro pieces I will look back to this. This could be included for writers doing National Novel Writing Month right now. 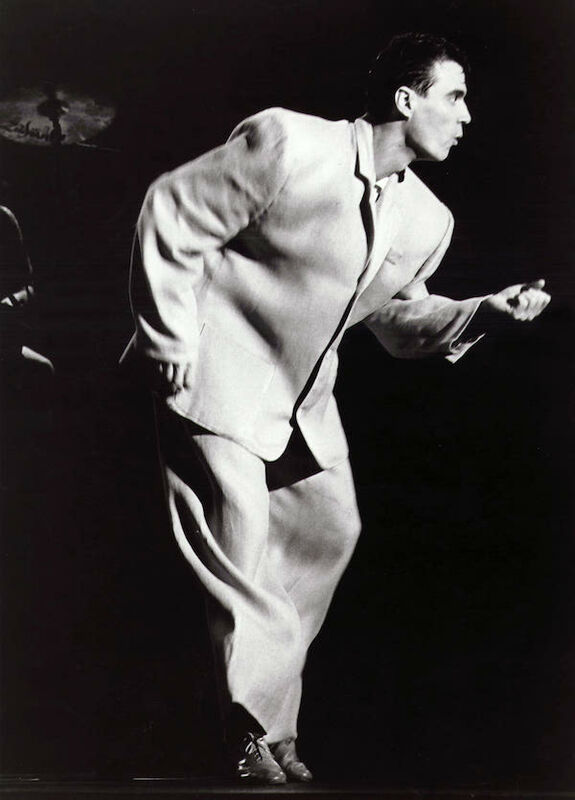 You are currently reading Stop Making Sense at BREVITY's Nonfiction Blog.